Scheduled SMS to do this, open a new conversation page in the messaging app and tap on “+” on the left side. Now select the “Timed” option and schedule it whenever you want. 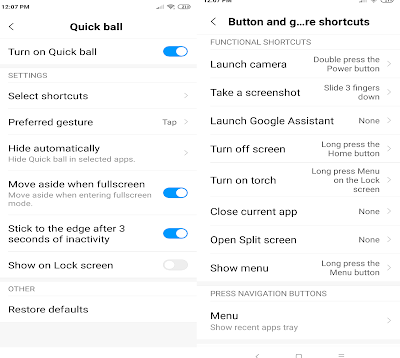 Split Screen Open any app and press home button for 2 seconds Or Select split-screen mode from Recent App menu it will be activated with the current app to top pane. 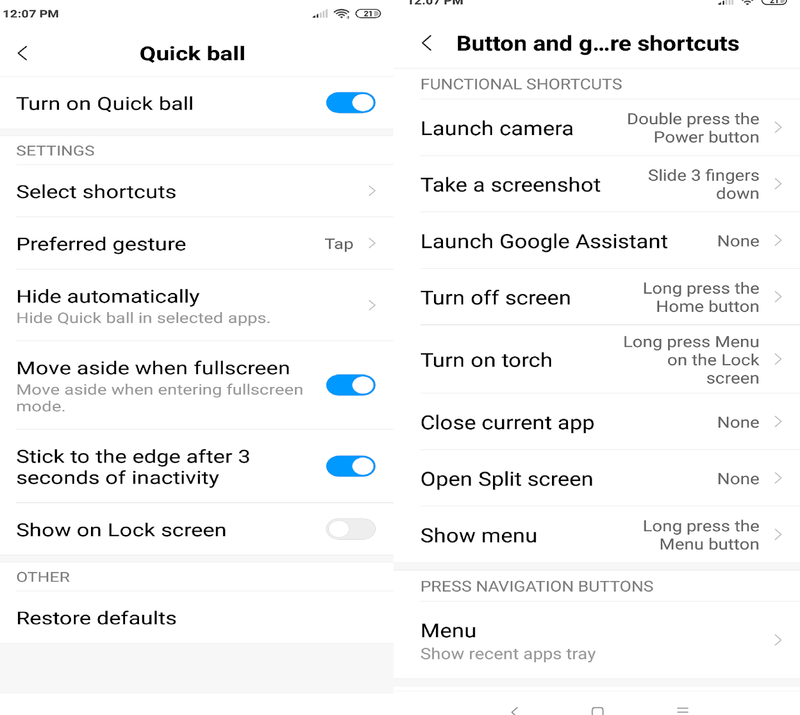 You can choose another app for the bottom pane from home screen or multi-tasking screen. Q) How to Enable Reading Mode in Xiaomi Redmi Note 7 Pro? Q) How to launch Camera faster? A) Go to Settings > Additional settings > Authorization & revocation. Now scroll down and disable msa. Tap Revoke in the pop-up. You will see an error that reads “Couldn’t revoke authorization” when you do this for the first time. Try step 2 and 3 once more, and you’ll see a message saying that it’s been revoked. Dual SIM device runs on Android Pie. 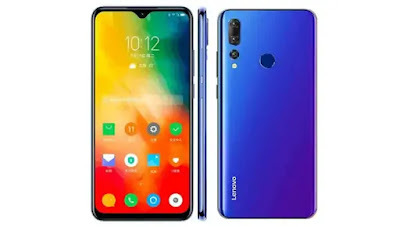 On Camera, it has a 12-megapixel regular sensor, an 8-megapixel telephoto lens, and a 5-megapixel depth sensor and 8-megapixel front-facing camera sensor.Connectivity options includes Bluetooth 5.0, WiFi 802.11 b/g/n/ac, A-GPS, a 3.5mm headphone jack, and a USB Type C port.packed by a 3,300mAh battery. 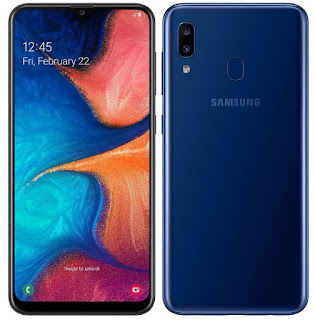 Samsung today launched the Samsung Galaxy A20 smartphone in India. 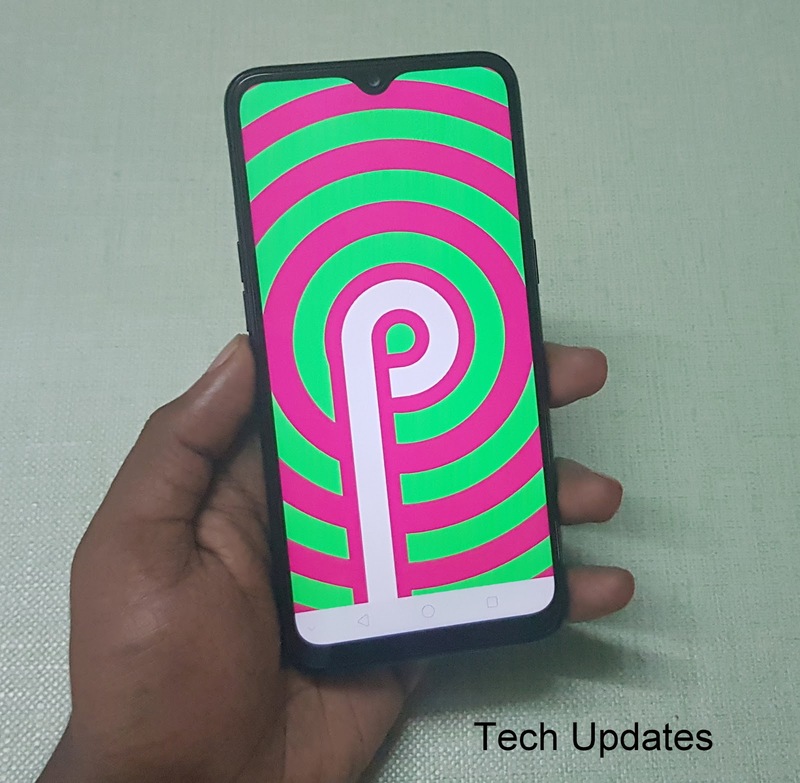 It has a 6.4-inch HD+ Infinity-V Super AMOLED display powered by Exynos 7884 Octa-Core processor with 3GB of RAM and 32GB of internal storage which is further expandable with MicroSD card. 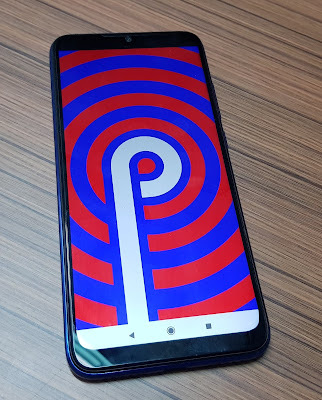 Dual SIM device runs Android 9.0 (Pie) with Samsung One UI. On Camera, it has a 13-megapixel rear camera along with a 5-megapixel secondary and 8-megapixel front camera. It has a Fingerprint Scanner on the Rear. Packed by a 4000mAh Battery. 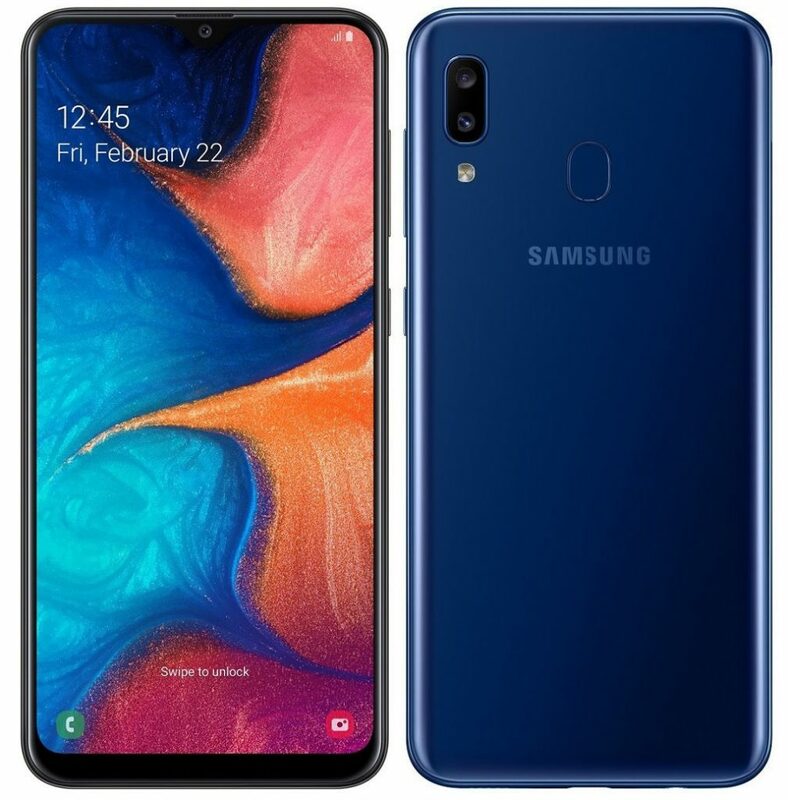 Samsung Galaxy A20 comes in Red, Blue and Black color priced at Rs 12,490 . It will be available starting April 8 on Samsung e-Store, Samsung Opera House, leading e-commerce portals and retail stores across the country. 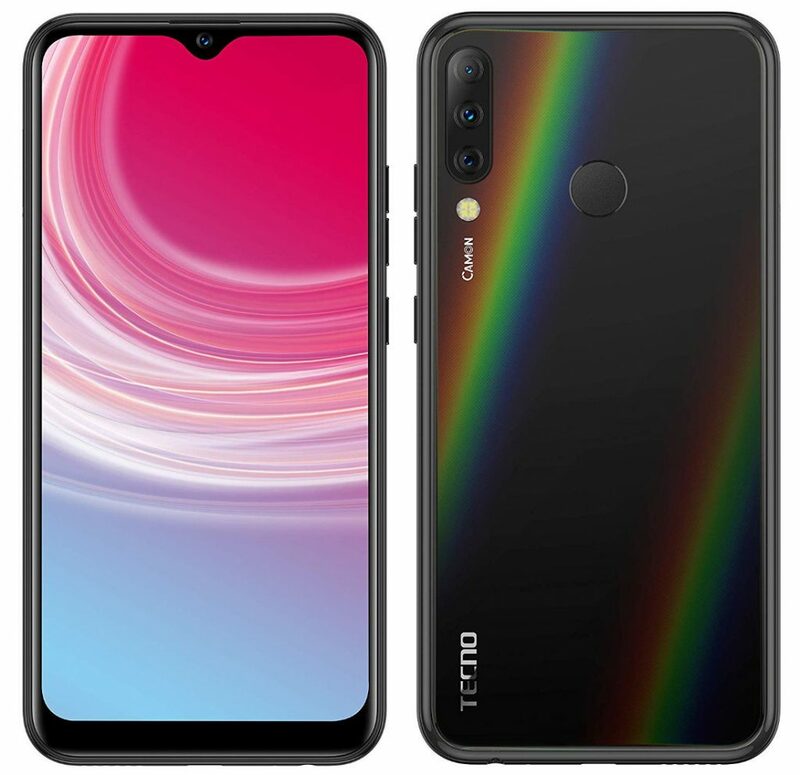 Tecno Camon i4 comes in Midnight black, Aqua Blue, Nebula Black and Champagne Gold colors priced at Rs. 9599 for the 2GB RAM, Rs. 10,599 for 3GB RAM,4GB RAM with Helio P22 costs Rs. 11,999. 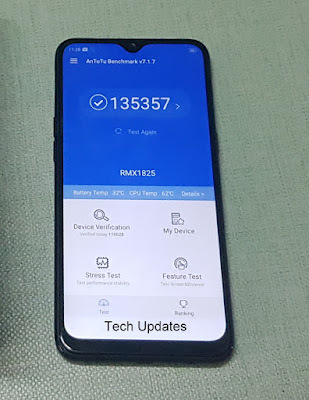 Notch Display, 4000mAh Battery. 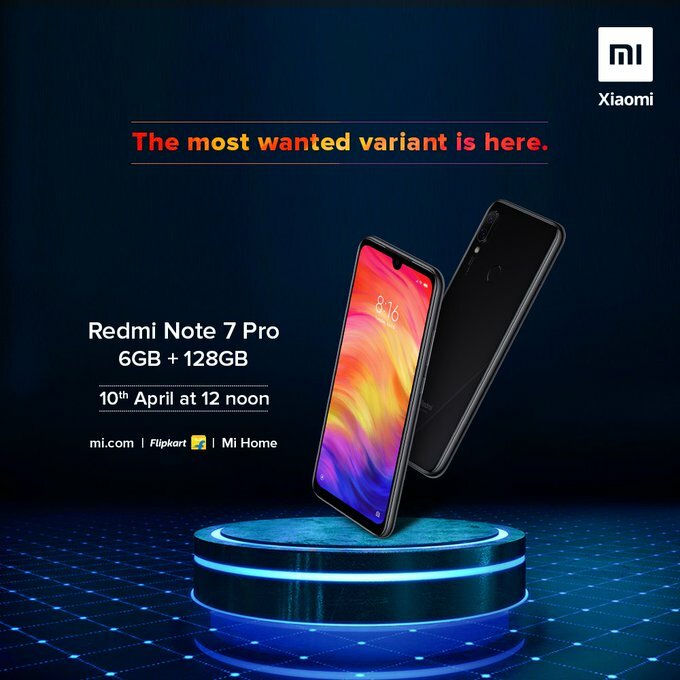 Redmi Note 7 is now available at Xiaomi partnered offline Retail Stores. 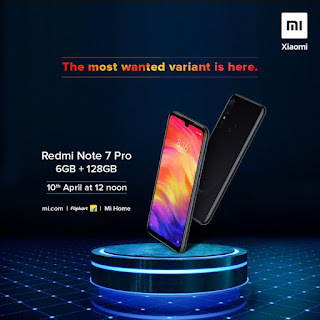 Redmi Note7 offline price Rs 10,499 for 3GB RAM and Rs 12,499 for 4GB RAM which is Rs 500 More compared to Online and Mi Home Price. 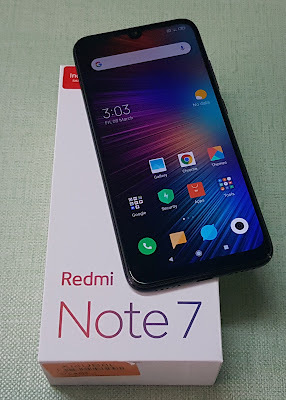 Here's List of Offline Retail stores to Buy Xiaomi Redmi Redmi Note 7. 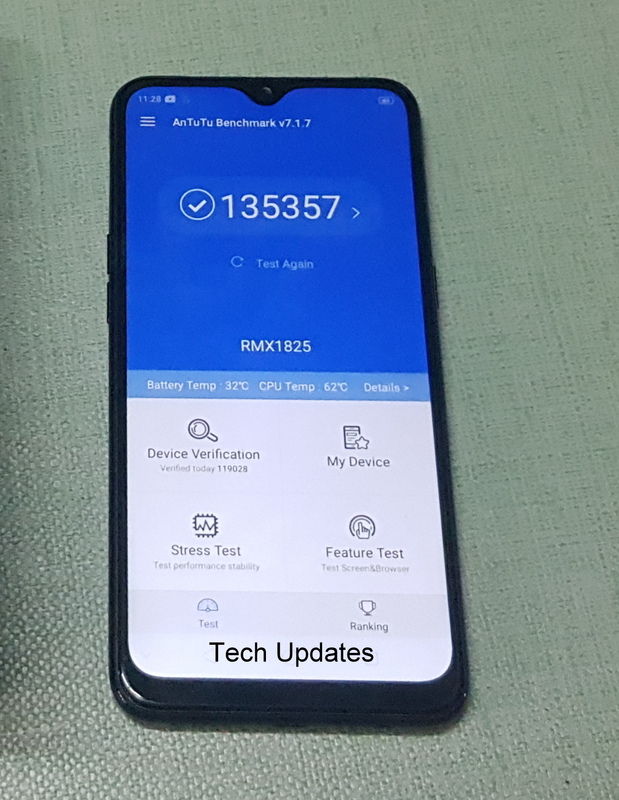 Redmi Note 7 comes with 2.5D Glass body. 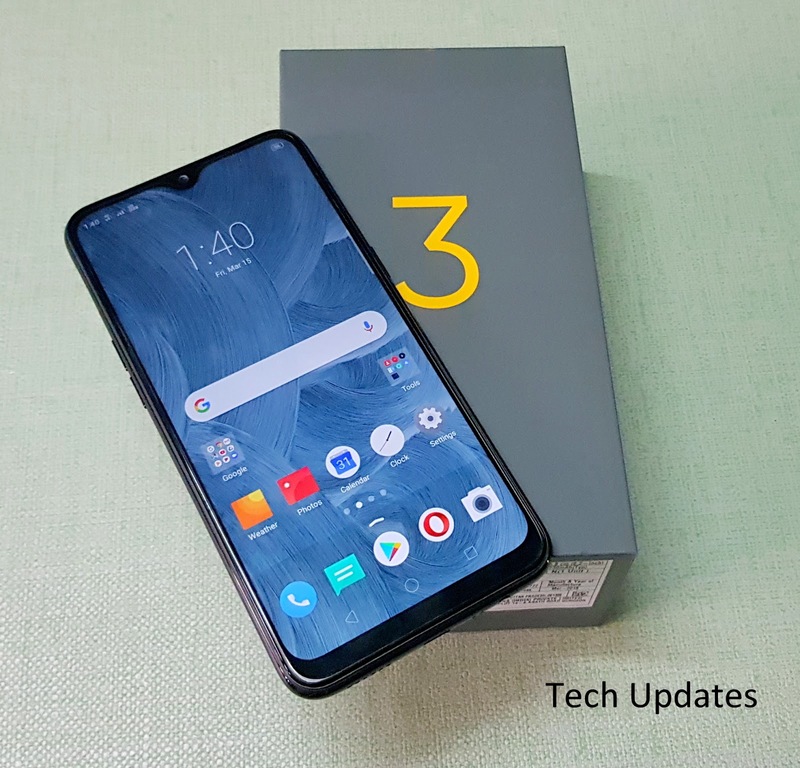 It has a 6.3-inch FHD+ 19.5:9 Display powered by 2.2GHz Octa Core Snapdragon 660 Processor with 3GB RAM, 32GB Storage, 4GB RAM with 64GB Storage. 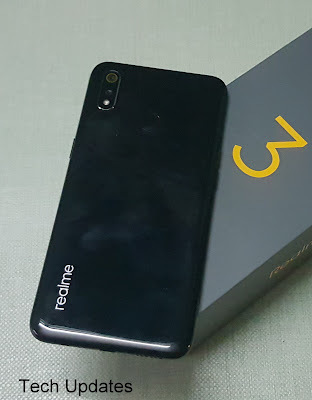 On Camera, it has a 12-megapixel, a secondary 2megapixels camera and 13MP front-facing camera Packed by a 4000mAh battery with Quick charge 4.0 Support. It comes with USB Type C, audio Jack. HMD Global today launched Nokia X71 smartphone in Taiwan. It comes with In-display front camera and Triple Rear Camera. 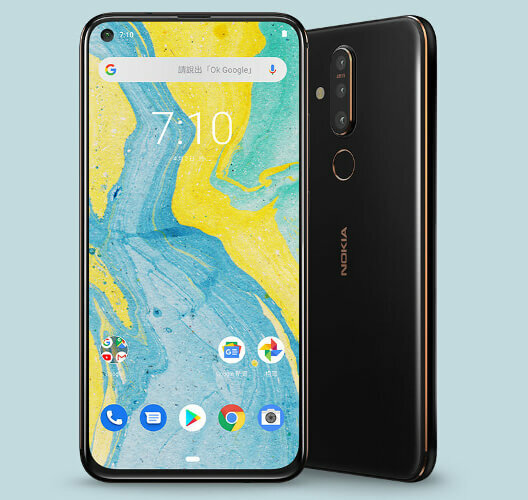 Nokia X71 comes with a 6.4-inch FHD+ Punch Hole display powered by Qualcomm Snapdragon 660 processor with 6GB of RAM and 128GB of internal storage which is further expandable with MicroSD Card. On Camera it has a 48MP primary sensor with f/1.8 aperture, an 8MP ultra-wide-angle sensor with 120-degree FoV, 5MP depth sensor and 16MP front camera Connectivity options include 4G VoLTE, Wi-Fi, GPS, Bluetooth 5.0, USB Type-C port. 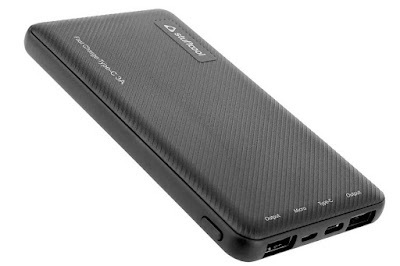 Packed by a 3,500mAh battery with 18W fast charging. 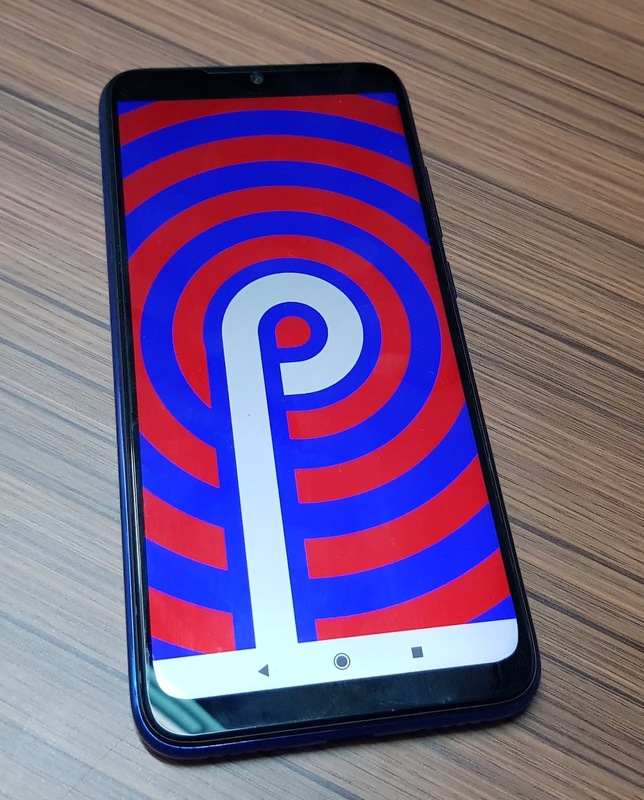 Dual SIM device runs on Android 9.0 Pie out of the box. Nokia X71 is priced TWD 11,990 and will be on sale starting from April 30th.